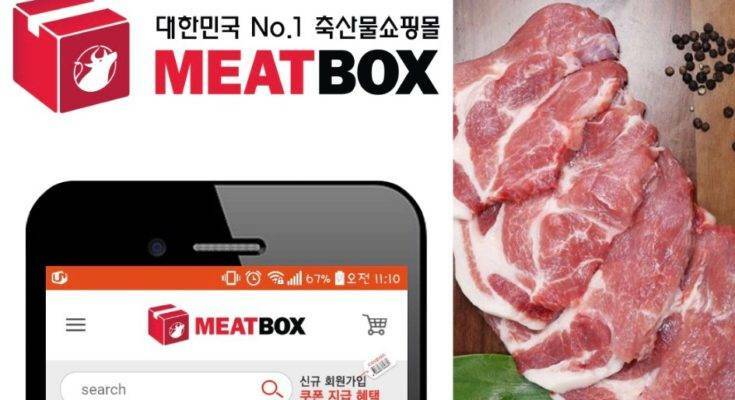 Korean startup Global Networks that operates the B2B wholesale price trading site for meat products, Meatbox, recently announced that its cumulative turnover has exceeded 300 billion won or about $265 million. 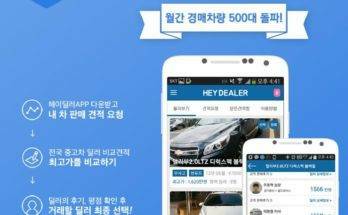 The startup has registered monthly sales of over 17 billion won or about $ 19 million. 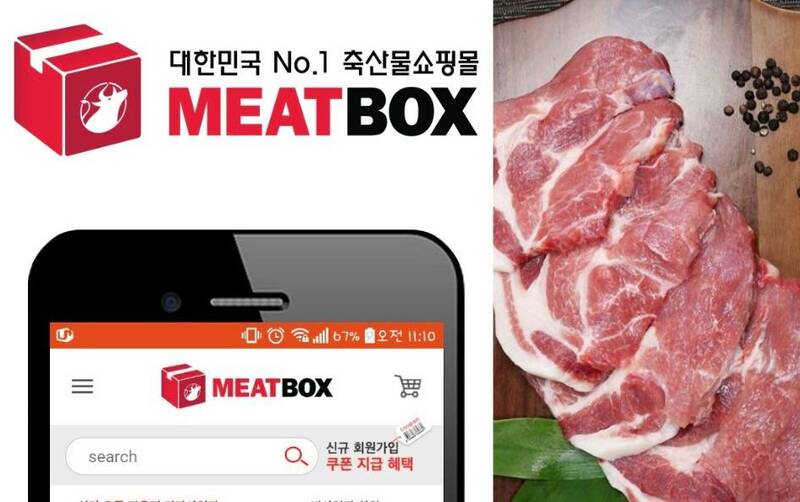 Meatbox is a unique B2B e-commerce platform that enables importers or those who sell livestock products, restaurants that sell meats, factories, and livestock products, and butcher shops to deal directly. The service is focused on providing data about the true price of meat, and lets buyers and sellers keep track of live market information. Butchers and other food retailers can save up to 20% by buying direct from sellers using Meatbox. 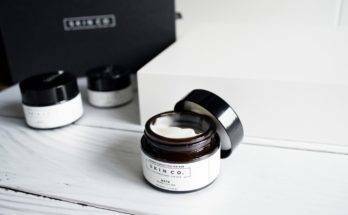 It also acts as a supporting platform for producers and importers by offering marketing, sales, and delivery services. The latest financial results of Meatbox makes it a stable trading and conducive platform for livestock sellers and buyers, who have achieved excellent results in proportion to the growth of the platform. The number of sellers on Meatbox has increased by 106% compared to the previous year that highlights the value of the selling platform. 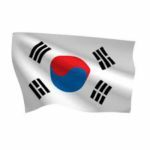 “The amount of monthly transactions is increasing as the mutual benefits of livestock sellers and buyers are brought about through the meat box,” said Seo Young-jin, president of Global Networks. Not only sellers but also buyers are receiving significant benefits because of the purchase cost reduction to about 20%. For buyers, it is 20% cost saving to use Meatbox rather than a general wholesale process for livestock products. 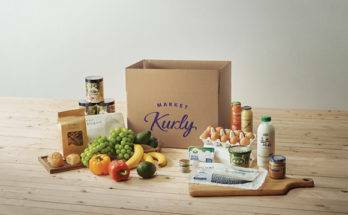 Buyers also receive additional discounts with over 320,000 coupons distributed annually. Global Networks had received funding from prominent investors like Altos Ventures, DT&Investment, Devsisters Ventures, Daehan Flour Mills, Gorilla PE. Japan’s SoftBank Ventures had put in 3 billion won or $2.5 million in Global Networks.